Daniel Johnson is a Marriage and Family Therapy Associate with Stillpoint Family Resources (Lic. #96032) and is supervised by Esther C. Bleuel (#31181). Have questions about life? 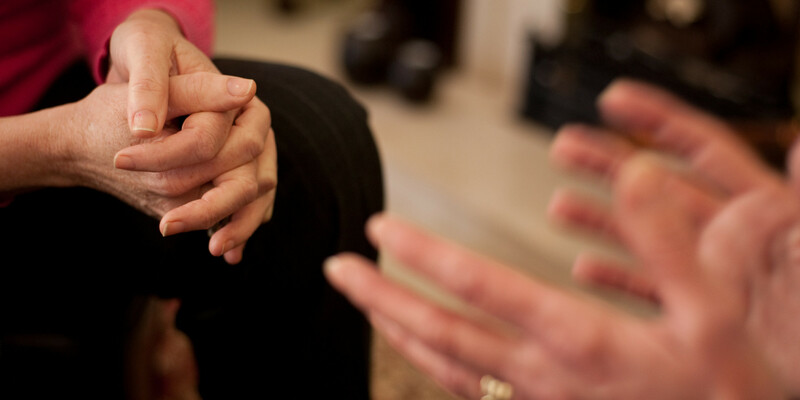 Looking for a therapist trained in Catholic Theology and Philosophy? Shoot me an email or give me a call! Read more Lots of New Things! Daniel has several years experience working with individual clients experiencing depression, anxiety, OCD, anger management as well as the trials of navigating life's transitions from childhood into adolescence and from adolescence into adulthood. 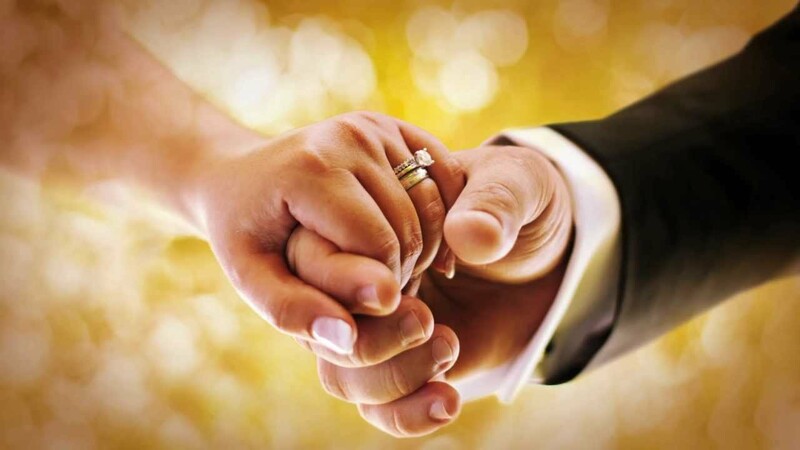 In marriage we are called to give ourselves to our spouse. Weather you are preparing for the wedding or seeking new ways to relate to the Beloved counseling can help you learn about yourself and how to live out the vocation of marriage. Hearing and responding to God's call for us often necessitates the counsel of another so that we might provide a solid natural foundation upon which the supernatural vocation can be built.